Locanda Gulfi enjoys a panoramic position perched on the top of a hill with views over vineyards and the Hyblaean Mountains. The town of Ragusa is just 30 km away, and the two closest airports are Comiso airport (14 km away) and Catania airport (approx. 84 km away). The hotel is surrounded by vineyards and olive tree groves and offers guests a restaurant, a wine cellar, a pool and a select number of rooms. What really makes the hotel stand out is its onsite wine production combined with high-end cuisine: the gourmet aspect is always present during a stay at Locanda Gulfi and offers guests a unique added value. Locanda Gulfi’s guiding principle is a love for the land, nature and tradition – qualities that the owners love to demonstrate through their kindness and warm hospitality. 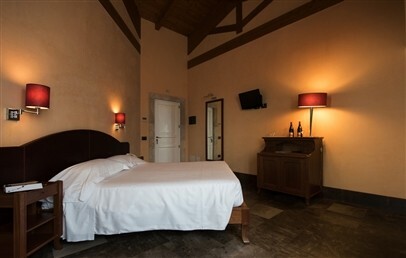 Locanda Gulfi has 7 comfortable rooms plus several independent structures that are located in a more private and discreet spot away from the main building. Bright and spacious, the rooms are decorated in a simple and attentive style and furnished with locally hand-crafted furniture. Classic (Baronj, Canzirja, Rogoleti, Maccarj) – 18-20 m², views over the Hyblaean Mountains or of the sunset. Stidda – 10 sqm, fully-accessible single room. Superior (Buffaleffj, San Lorenzo) – 25 sqm, view over the mountains or over the inner courtyard. 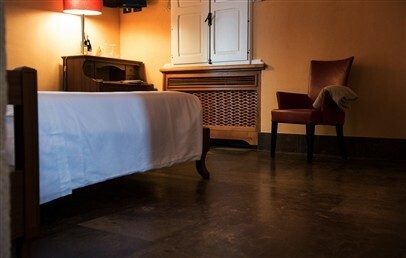 Muti di Casa Campo Room – 16-18 sqm standard room, 200 m from the main building, close to Casa Campo Dammuso. Dammuso Casa Campo – situated a 5 minute walk from the wine cellar, can accommodate up to 4 guests. Casa Valcanzirja – situated a 5 minute drive from the wine cellar, perched on a hilltop overlooking the valley. Can accommodate up to 4 guests and is equipped with a kitchen. A delight for the palette, Locanda Gulfi’s restaurant is a sensory journey with ancient origins: starting from the land, crossing through seasonality, via the creativity and innovation of the chef until these outstanding dishes reach the end of their journey on the tables of Locanda’s restaurant. 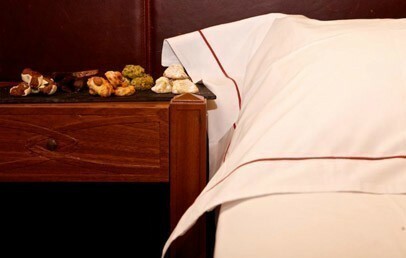 Refined ideas that begin with top-quality raw materials, accompanied by fine wines produced on site. The finishing touch is given by the skills of the young pastry chef who puts all of his inspiration and passion for cooking into his creations. 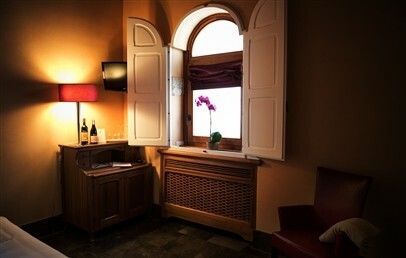 The hotel’s owners are delighted to be able to offer guests a guided tour of the wine cellar. Upon request and at an additional fee, tasting menus and cookery courses can be arranged. The pool, nestled in lush greenery, is available for guests’ use. Complimentary Wi-Fi connection is available in all of the rooms in the main building as well as in the restaurant. Furnished with hand-crafted furniture in a simple and comfortable style, this room has an en-suite bathroom with shower. A fully-accessible room suitable for disabled guests. Furnished with hand-crafted furniture in a simple and comfortable style, these rooms have an en-suite bathroom with shower. View over the Hyblaean Mountains or of the sunset. The following standard rooms are available: Baronj, Canzirja, Rogoleti, Maccarj. Furnished with hand-crafted furniture in a simple and comfortable style, these rooms have an en-suite bathroom with shower. View over the Hyblaean Mountains or the inner courtyard. 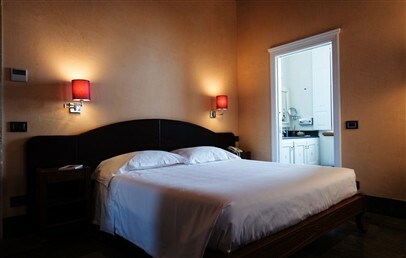 The following superior rooms are available: Bufaleffj and San Lorenzo.